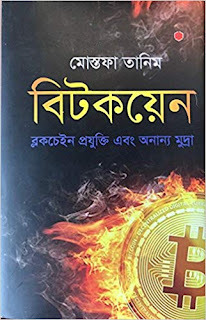 I came to know about a bitcoin book in bengali published by Virginia resident Bangladeshi writer Mostafa Tanim. As Bitcoin trading is banned in Bangladesh, I didn't know if someone will take the initiative to write a book on Bitcoin in Bengali. Good job Mr. Mostafa Tanim. 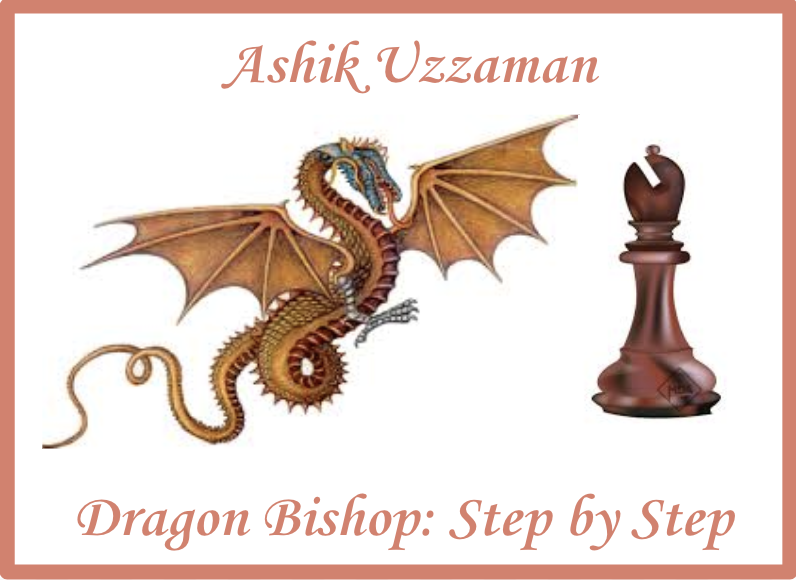 You can find the book in amazon in the below link.